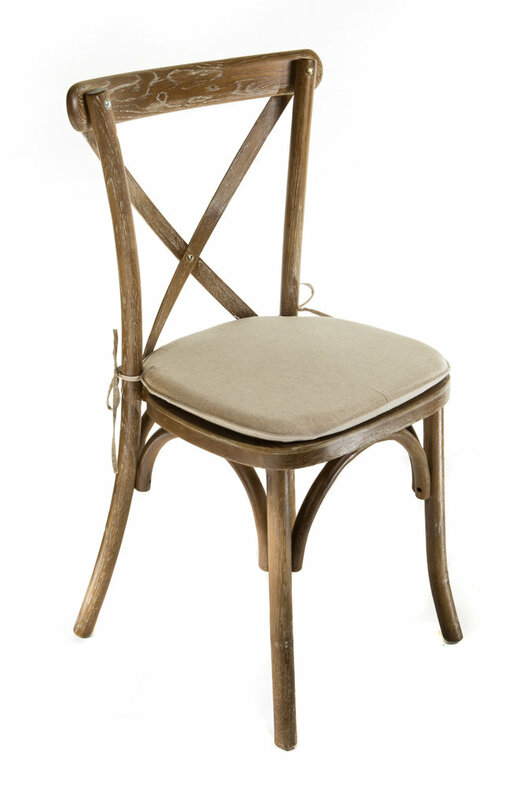 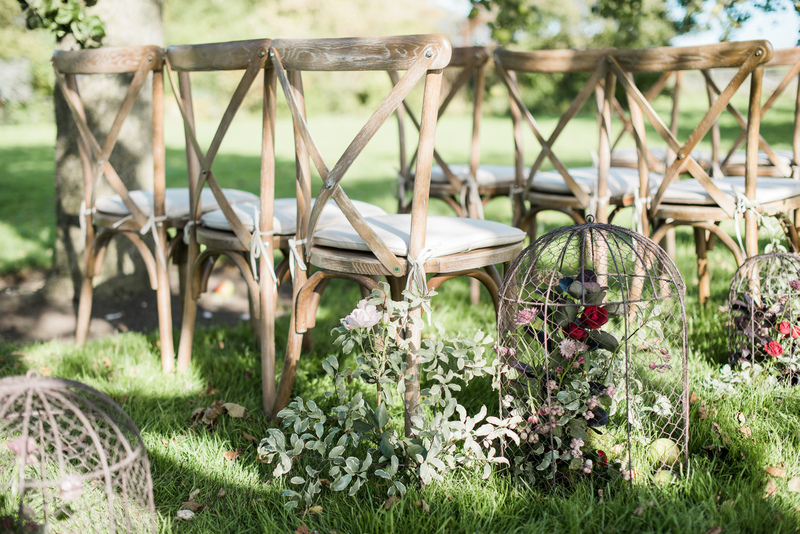 Popular chairs for rustic, country inspired weddings and events. 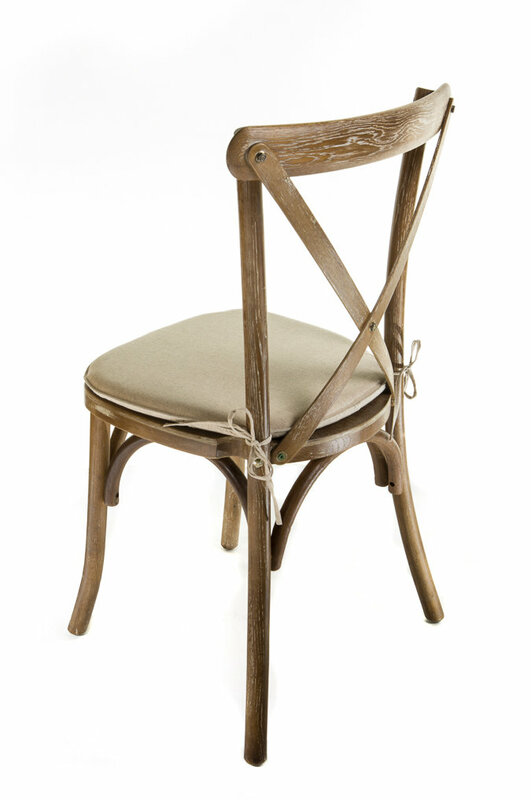 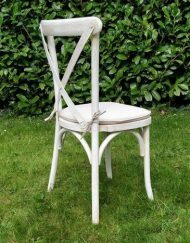 Each chair is supplied with an elegant tie on linen seat pad. 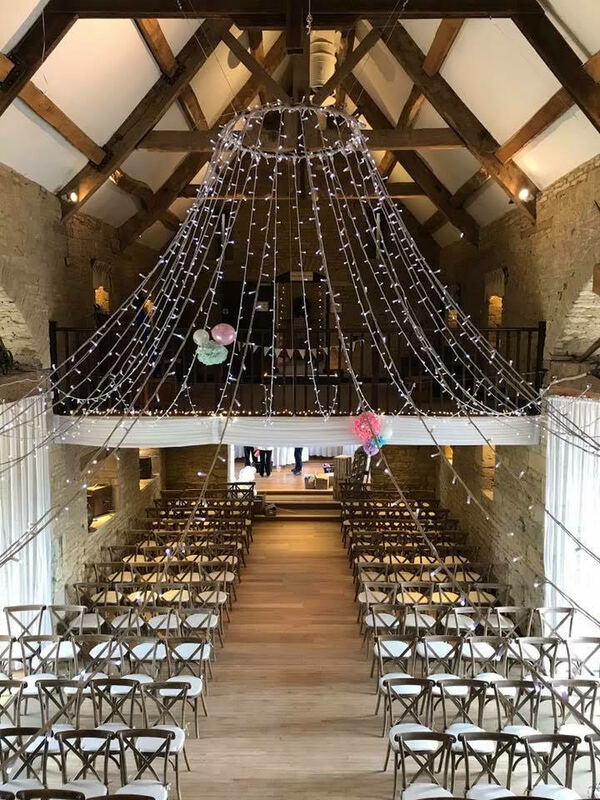 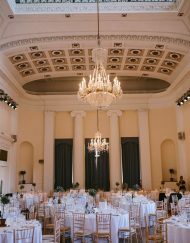 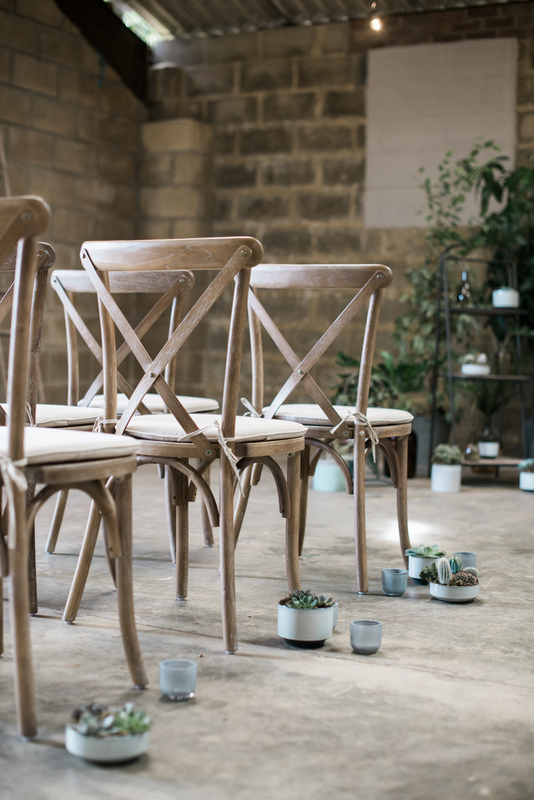 All our chairs are checked regularly to ensure you receive top quality chairs for your wedding or event. 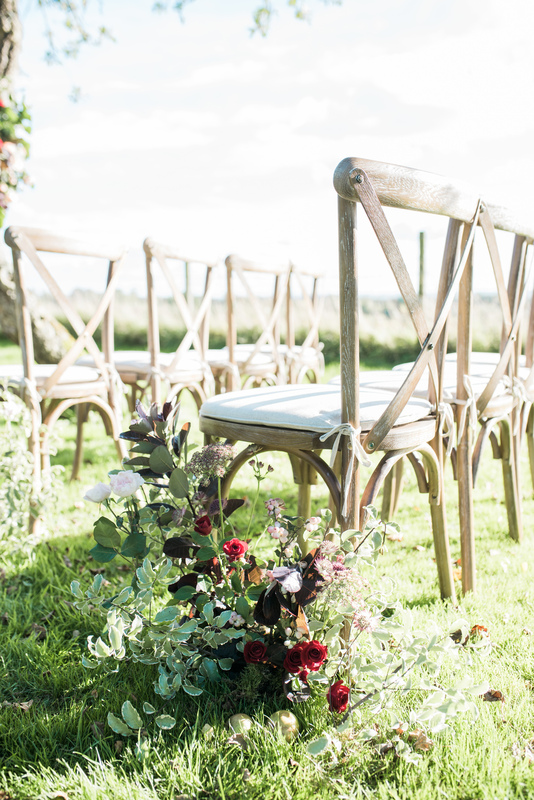 We understand that guest numbers change – you only pay for the final amount of chairs that you need. 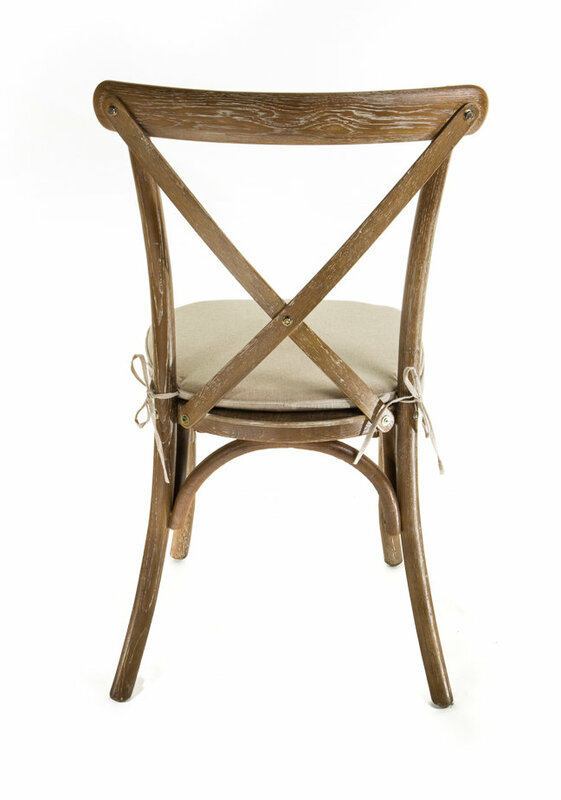 Rustic oak cross back chair hire. 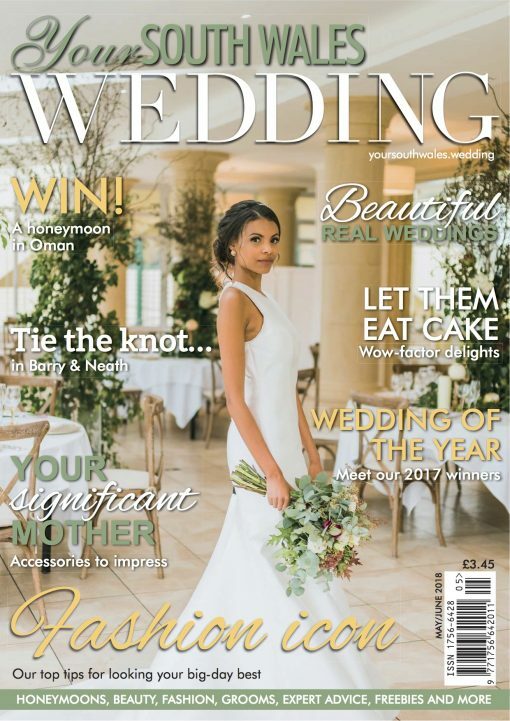 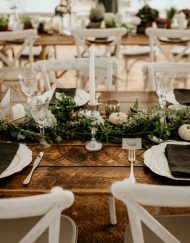 We really love these chairs and they are proving massively popular with couples planning country rustic, country style weddings. 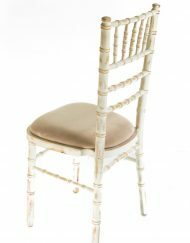 The chairs have a stunning grain effect and are supplied with a cream cushion which is tied onto the chair.